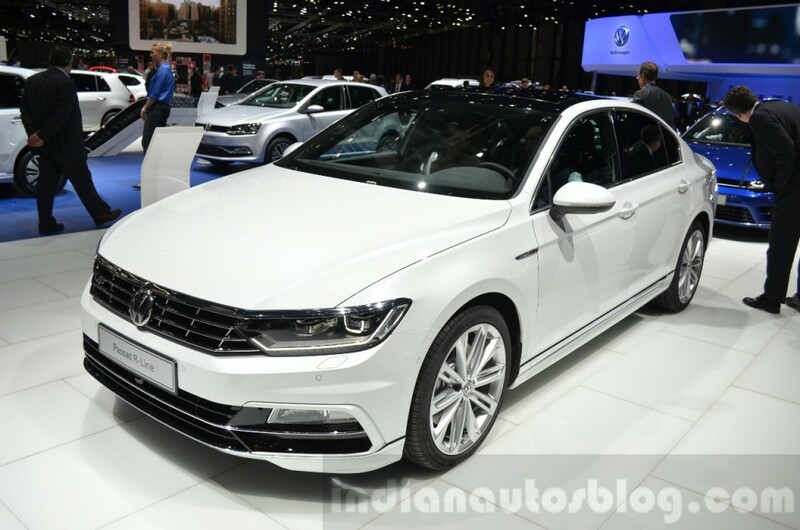 Based on the same MQB platform, India-bound Volkswagen Passat B8 has been showcased at the ongoing 2016 Geneva Motor Show. One of the sources has reported about the launch of this much-awaited sedan car, that could happen in the country sometime in later this year. The vehicle has already been available in European car market with a bunch of powertrain options. 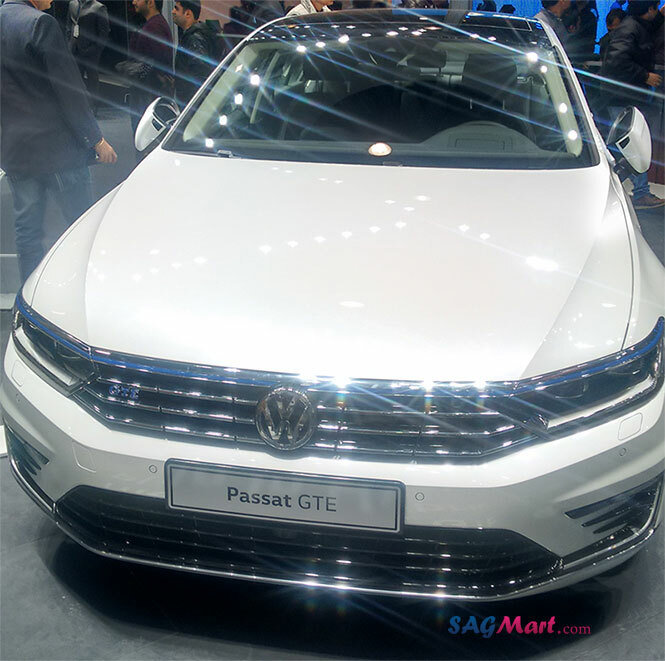 One of these variant has also been showcased at recently arranged 2016 Delhi Auto Expo, named as Passat GTE mount with a left-hand drive option. With information available, 2016 Volkswagen Passat has been designed by high-strength and hot-formed steel and aluminium to make it slightly more lightweight. Moreover, VW has also made some changes to its dimensions that are 2 mm smaller in length with 4,767 mm, 6 mm shorter in height with 1,456 mm, 79 mm stretched in wheelbase with 2,791 mm and 1,832 mm wide after enhancing its width by 12 mm. After having all these improvements, this luxury sedan comes reduced with a light mass of 85 Kg. Talking about mechanical specifications, it is available with a variety of engine choices that give power outputs ranging from 120 PS to 280 PS. Nonetheless, the VW Passat comes first time ever with a new plug-in hybrid trim along with a 50 Km/l of great mileage.